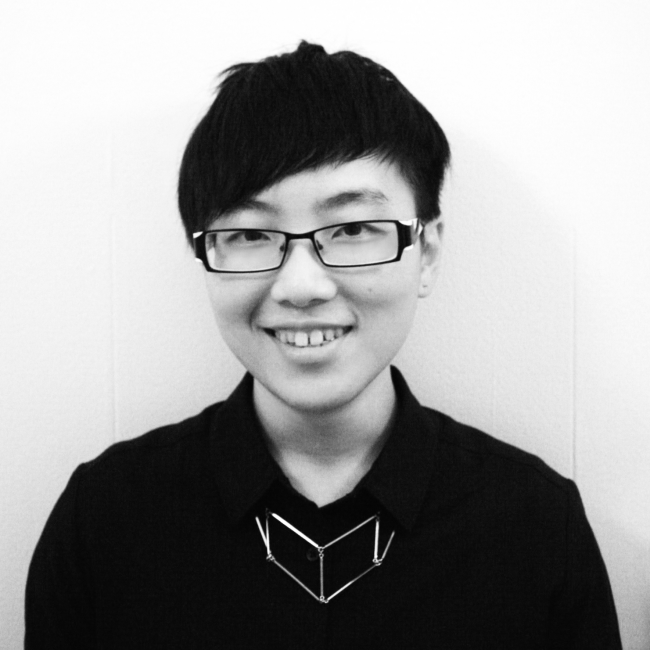 Mei-Ling Lu is a multi-disciplinary designer who is professional in strategic design, product design and visual communication design. She aims to create values to art/design-related businesses by design thinking, creativity, sense of aesthetics and collaboration. She holds a BD in Industrial Design from National Taiwan University of Science and Technology, and she is currently studying in MFA Transdisciplinary Design, School of Design Strategies at Parsons The New School for Design. She has worked at a design branding firm promoting promising designers/artists by using her professional design expertise to create market propositions. She has also worked at a trend consulting firm helping fashion brands growing their businesses by trend consulting, social media marketing and visual communication design.